Get a FREE Long John Silver’s. ARRRRRR You Ready to Dress Like a Pirate? 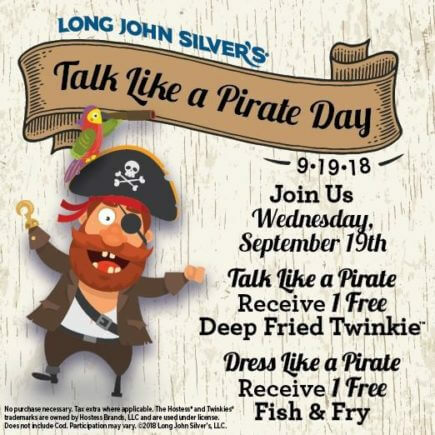 Talk Like a Pirate Day is just one week away! 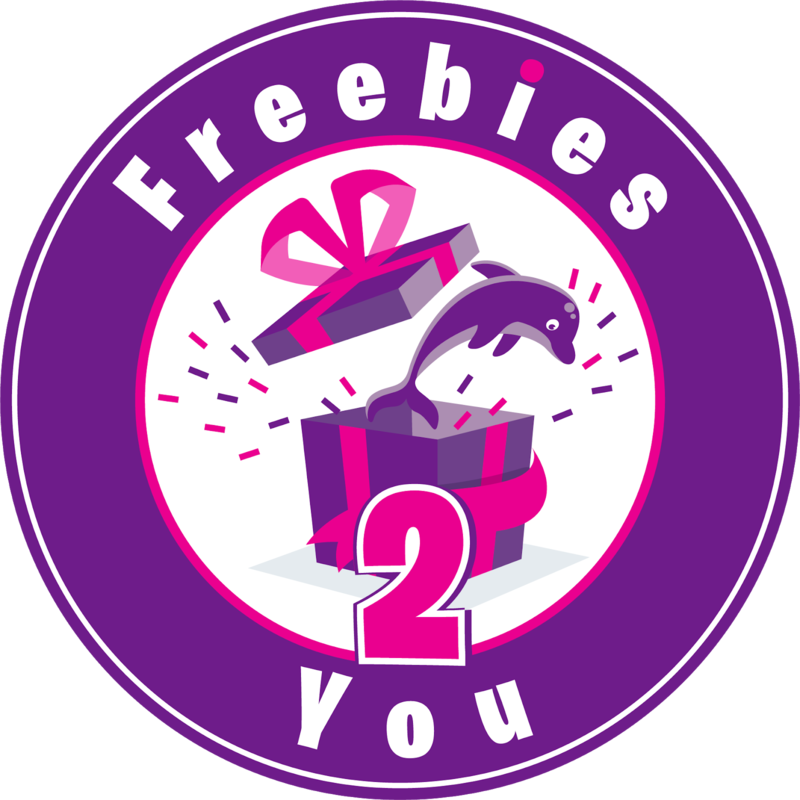 We are excited and want to see how you will dress up on 9/19 to receive your Free Fish & Fry. Long John Silver’s LLC is an American fast-food restaurant chain that specializes in seafood. The brand’s name is derived from the novel Treasure Island by Robert Louis Stevenson, in which the pirate “Long John” Silver is one of the main characters. Formerly a division of Yum! Brands, Inc.